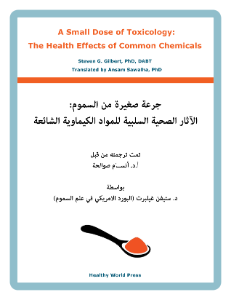 A Small Dose of Toxicology was translated into Arabic by Ansam Sawalha, Ph.D., Associate professor of pharmacology and toxicology, Founding director, Poison Control Center, An-Najah National University, Palestinian authority area, with assistance from her students. 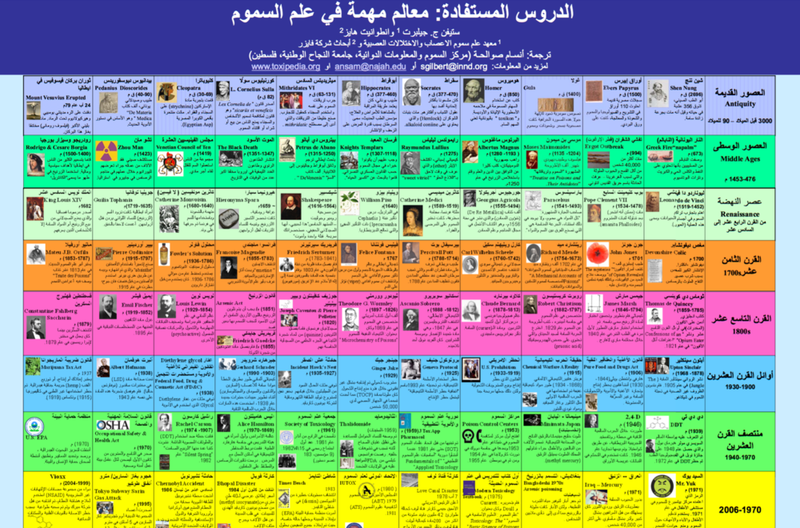 عرض أو تنزيل فصول فردية أدناه / View or download individual chapters below. Accompanying powerpoints available on English version page.